Be a part of Ringside Medicine at its finest! 1. Discounted rates for the Annual Meeting — get CME, learn cutting edge Ringside Medicine, and network with your peers. 2. Certification in Ringside Medicine — A formal certification program is coming soon, being developed in conjunction with the American College of Sports Medicine, and a directory of certified physicians will be made available. 3. 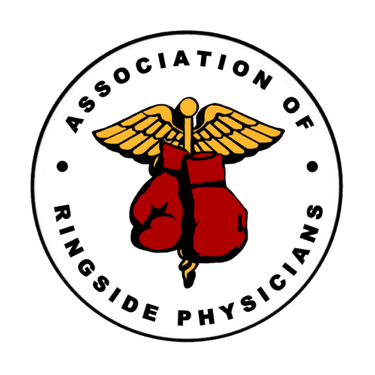 Discount to the Ringside Physician Certification Exam. 4. Access to the Certification Exam review video lecture. 5. Access to our Membership Database, allowing members to contact each other. Offered to Commission members and staff, attorneys. 2. Access to our Membership Database, allowing members to contact each other. Offered to physician assistants, EMT's, paramedics, nurses, nurse practitioners, athletic trainers, and chiropractors, and other paramedical personal the board deems appropriate. Open to all medical students, or individuals in their internships or residencies. Members of the ARP at the "Boxing and the Brain" conference in Manila, December 2010.